Dr. Remi Oni is the Executive Director, Corporate Banking. Until his appointment on April 15, 2016, he was Executive Director, Corporate & Institutional Banking, Nigeria and West Africa at Standard Chartered Bank. He also had concurrent primary responsibilities for the International Corporates Client Segment business for Standard Chartered Bank in West Africa. Prior to his appointment as Executive Director in Nigeria and West Africa, ‘Remi held a variety of senior management roles including Executive Director/Head of Origination & Client Coverage at Standard Chartered Bank in Uganda and concurrently Regional Head, Network Clients business for SCB in Africa and Head of Local Corporates in SCB Nigeria. A seasoned banker with over 24 years’ experience in Corporate Banking, Corporate Finance, Commercial Banking and Retail Banking, Remi brings to bear on the Board of FirstBank practical skills set in the areas of deals origination and structuring, relationship management, business management and strategy. He holds an MBA in Finance from the University of Ilorin, a Doctor of Veterinary Medicine (DVM), as well as Master of Science in Public Health and Preventive Medicine from Ahmadu Bello University, Zaria. 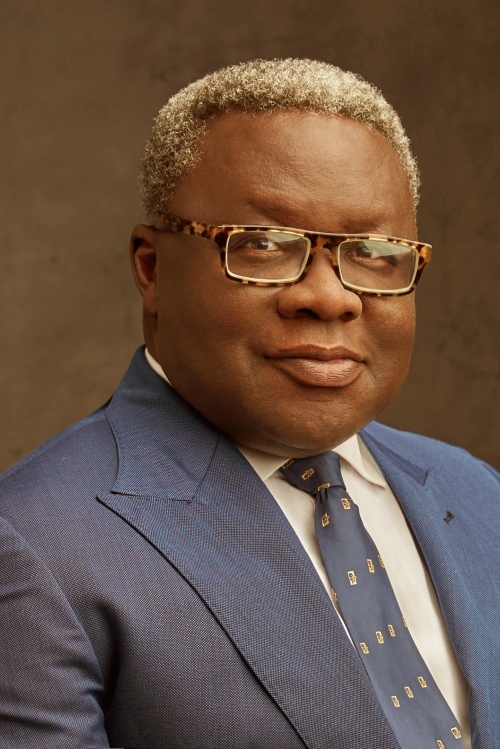 He is an honorary member of the Chartered Institute of Bankers of Nigeria (CIBN), a member of the Equipment Leasing Association of Nigeria (ELAN) and the Nigerian Veterinary Medical Association (NVMA). ‘Remi has also attended trainings in many renowned international institutions, including the prestigious Oxford University and INSEAD, Singapore campus. He is happily married and widely travelled.